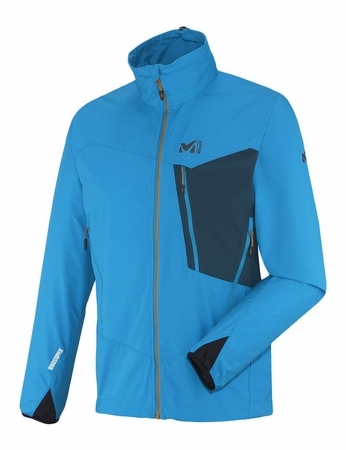 "This hoodless, super-active garment is built with the lightest Windstopper fabric on the market. Intended for mountaineers with a penchant for alpine style, it climbs quicker than the speed of light, its fluid comfort promoting technical moves. Its compactness is equaled only by its permeability to air: a great bottom-of-pack item, ready to deal with any eventuality. Zipped closure, adjustable hem, thumbhole cuffs"